Perched at an altitude of 1600-meters above sea level, Tirthan is an offbeat destination that has something for everyone. 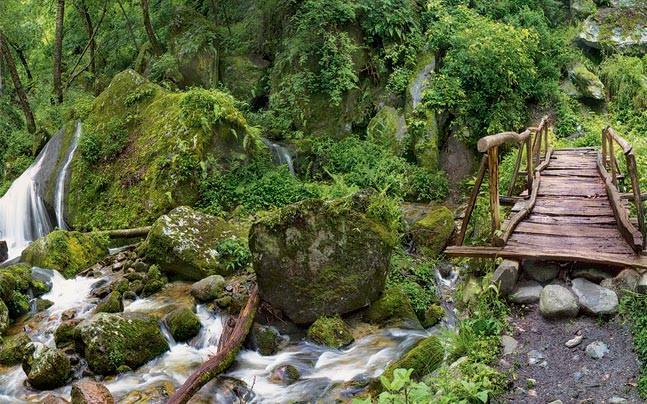 A paradise for trekkers, Tirthan opens the doors to the newly recognized UNESCO World Heritage Site – The Great Himalayan National Park (GHNP), which is a dreamland for wildlife watchers. Trout fishing and discovering under-explored hill villages are but a few of the many options this valley offers. Oh! Also, there is another option of doing absolutely nothing and chilling in the pine-studded landscape of Tirthan Valley! Trust us when we say, Tirthan is not only an escape from the overcrowded city life, but also an escape from the more-crowded Himachali getaways. And there can be no better time to visit than October-November. Heights, depths, dark tunnels and tight spaces, insects and creepy-crawlies, all punched into the longest caves of South Asia – the caver’s paradise. 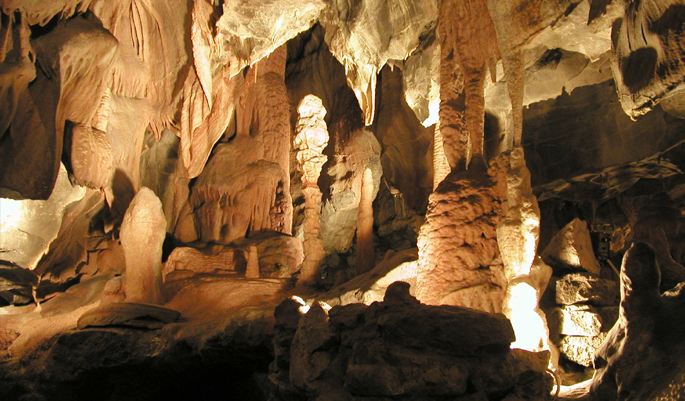 And as the mountain ridge of Meghalaya predominantly comprises of limestone, the caves have average temperatures ranging from 10° to 15° C, making it ideal for visiting during most seasons of the year. So, if this scares any of you, now is the time to fight your fears, for the rest of you it is a chance to feed the adventurer in you! Do visit Krem Chympe cave that homes large colonies of bats and fish besides several water bodies; Krem Umthloo, a beginner-friendly river cave that delights any caver with a 13-kilometer long cave and gorgeous formations; and Siju Caves that require some prior technical knowledge to explore the impressive stalagmites and stalactites in its bat caves inside. Explore your own self before you explore the world. 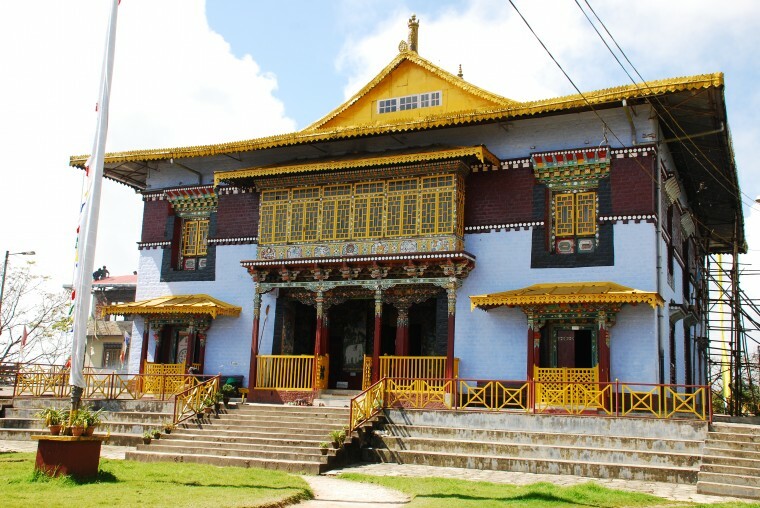 Feel the mystical essence of Buddhism and a host of monasteries in Sikkim. And if you happen to like them, maybe, volunteer with the monks and master the art of giving! 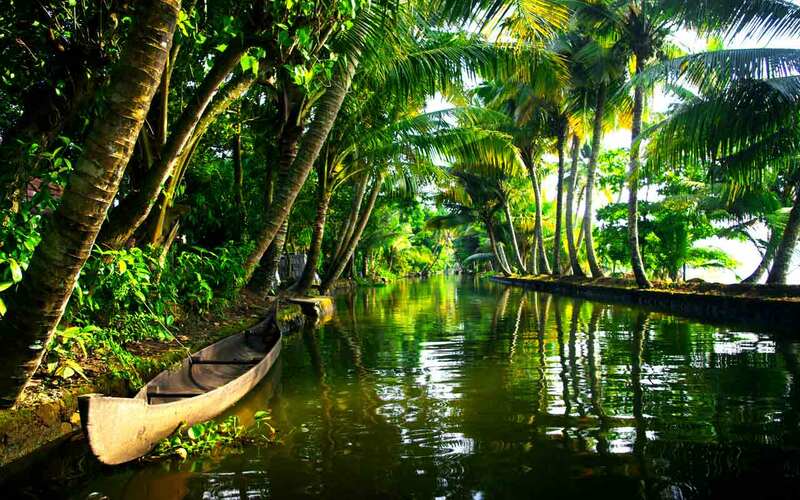 South India’s most serenely beautiful state, Kerala is a world away from the frenzy of elsewhere. Just setting foot on this swath of soul-quenching, palm-shaded green with enchanting wilderness, glistening waters and spice- and tea-covered hills will slow your sub continental stride to a blissed-out amble. The best time to visit God’s own country is October through January. When you spend the night under the sparkling sky with countless stars reflecting on the vast expanse of Rann of Kutch, you will realize what you have been missing in life! 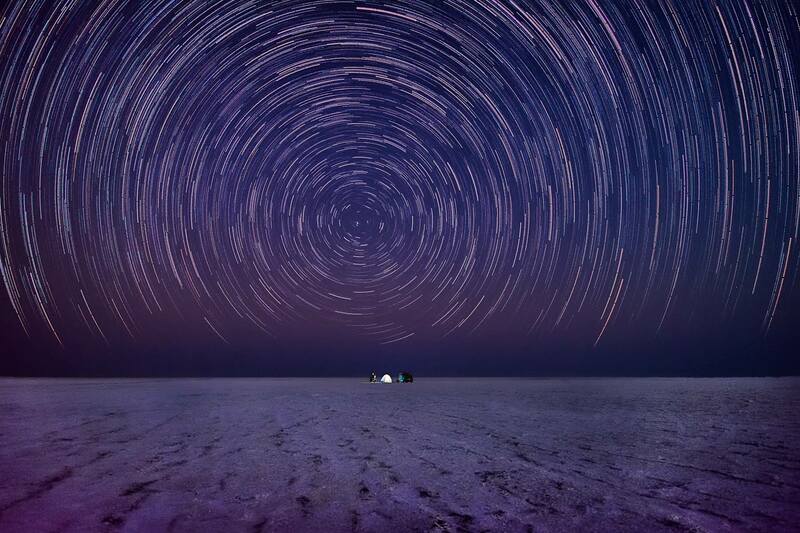 Recognized as a hotspot where six different magnitudes of stars are visible to the naked eye, Kutch also offers stargazers with Chir Bhatti that streak across the dark skies and changes their color to blue, red and yellow. Smoke Cascade as it is rightly called, this stunning white waterfalls emanates a mist of smoke that will leave you spellbound. 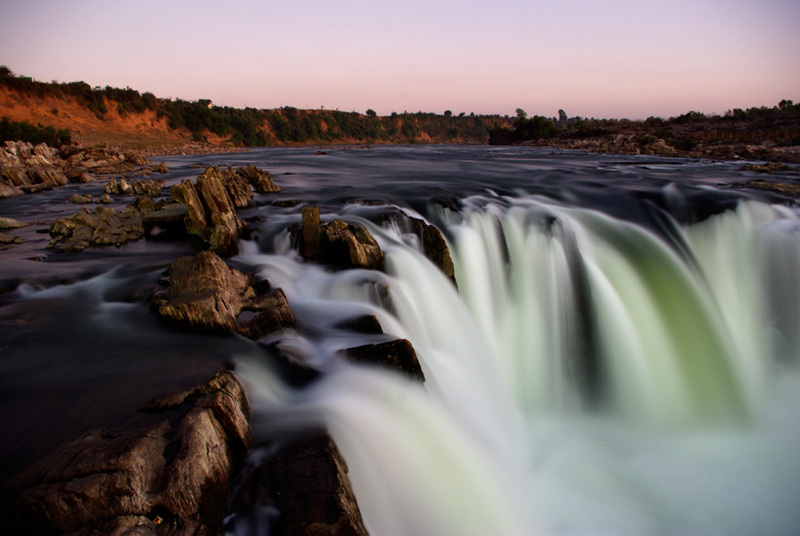 Though Jabalpur may not be on your list of places to visit, the Dhuandhar falls definitely should be. Gear up for a whale of a time because August to March is the best time to visit the falls.